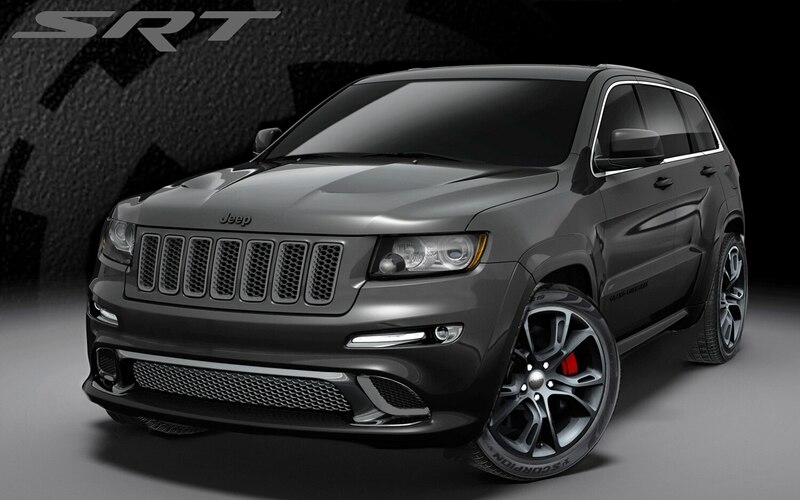 What’s one way to meet SRT brand president Ralph Gilles’ goal of making the Jeep Grand Cherokee SRT8 even more exclusive? 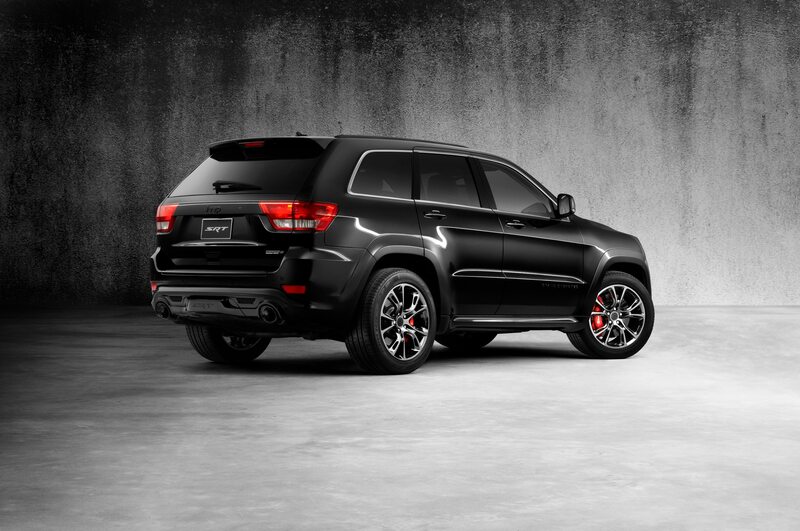 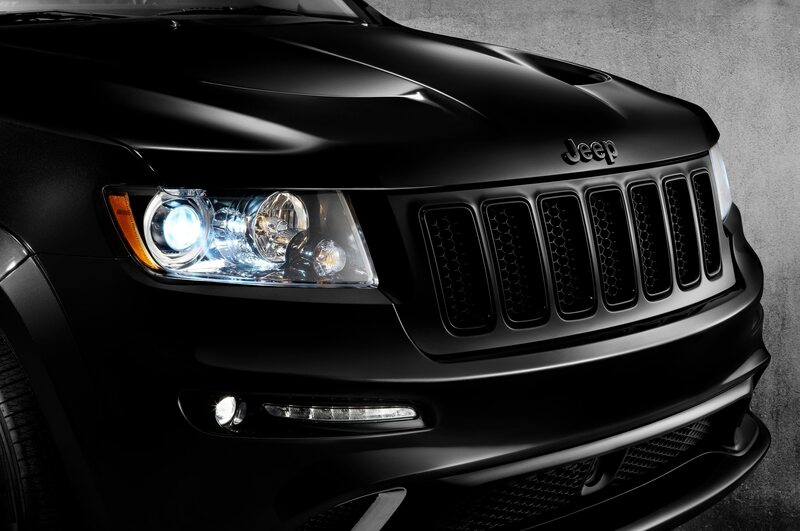 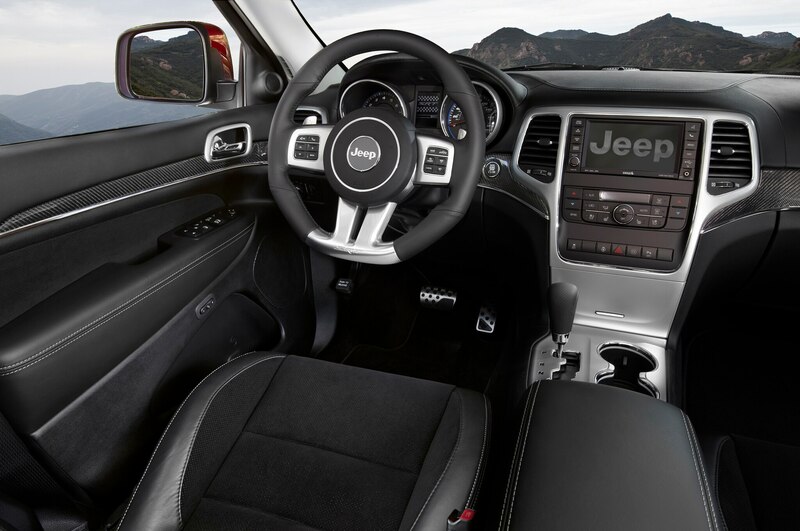 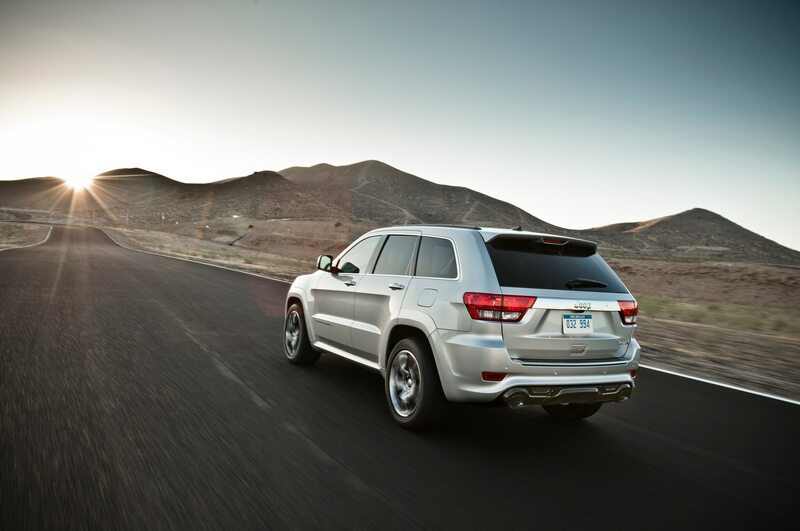 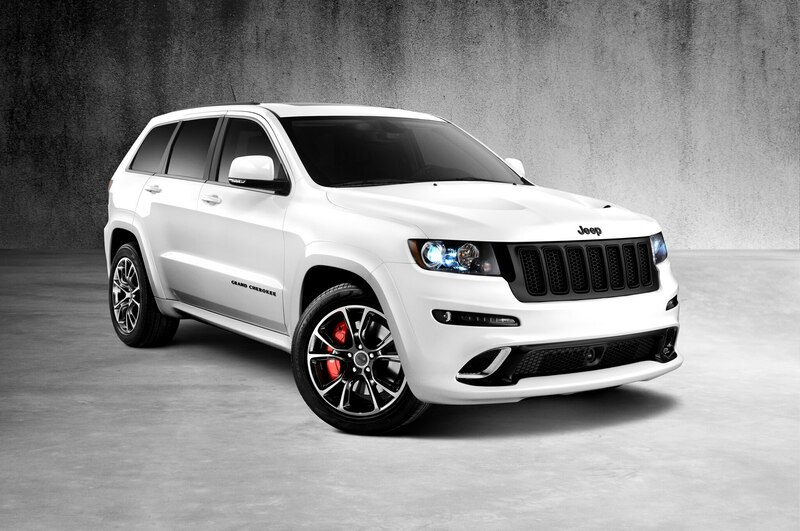 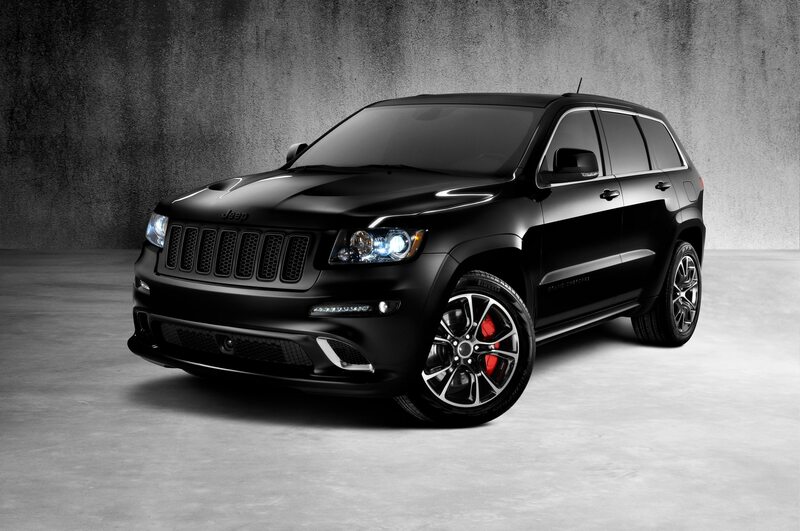 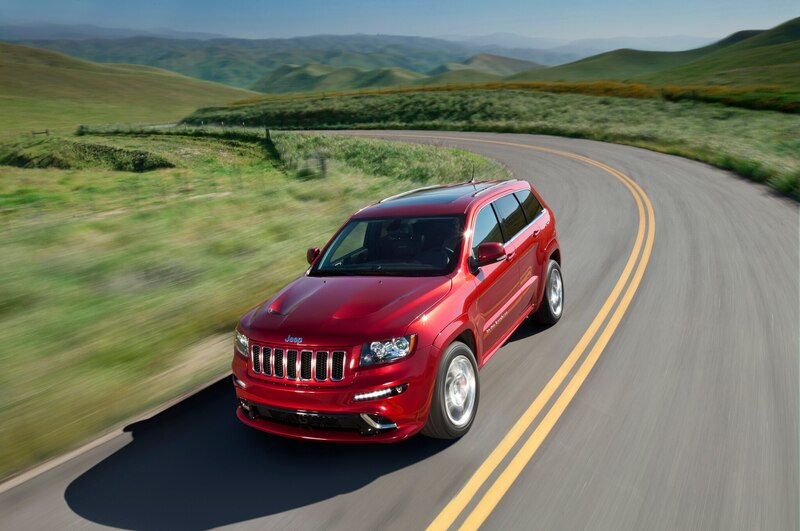 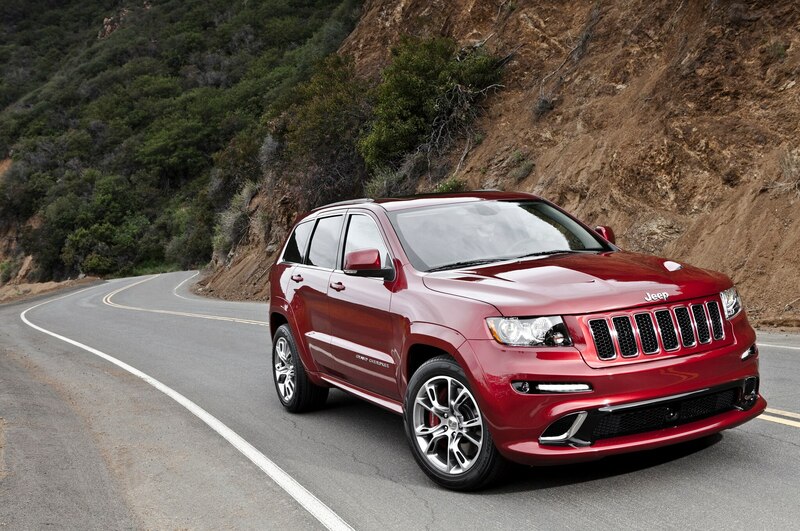 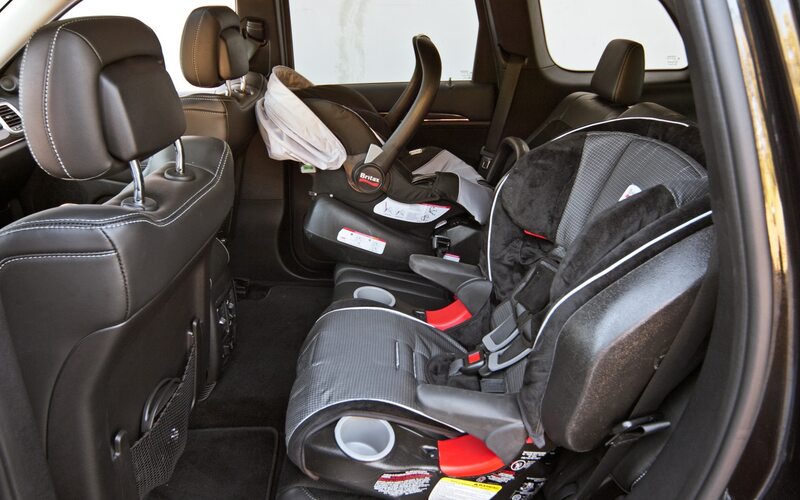 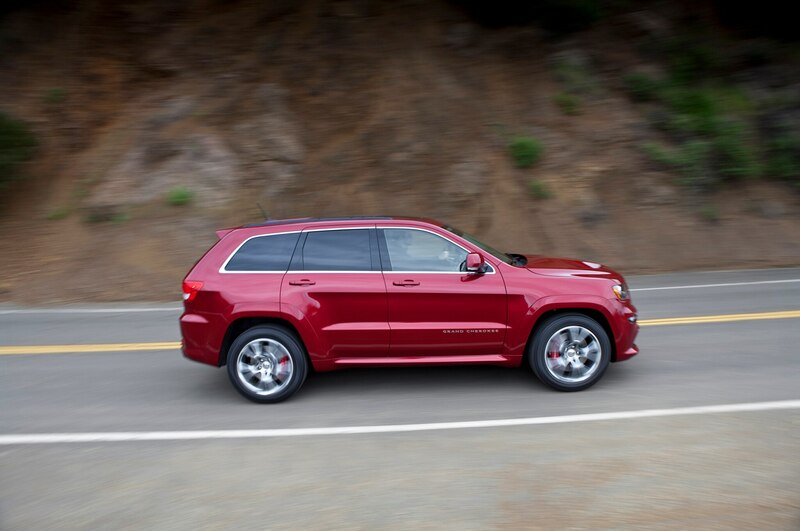 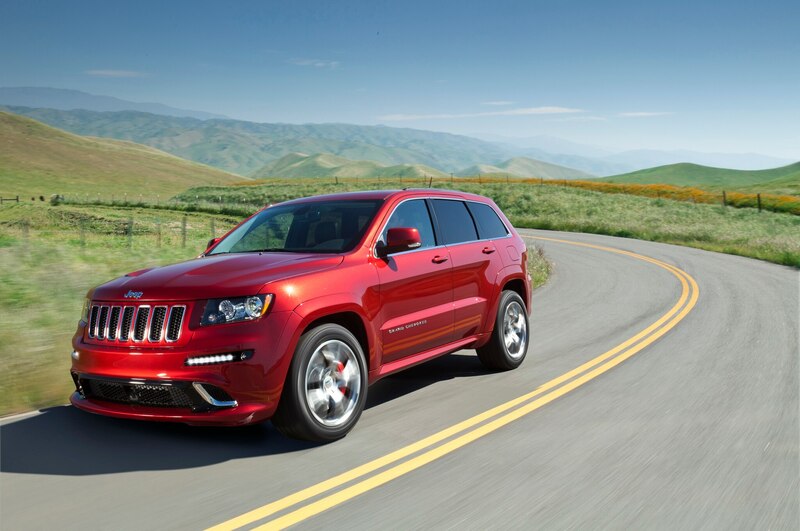 Why, special edition models, of course – and as a result, two new cosmetic twists on the high-performance Jeep are part of the 2013 Grand Cherokee SRT8 family. 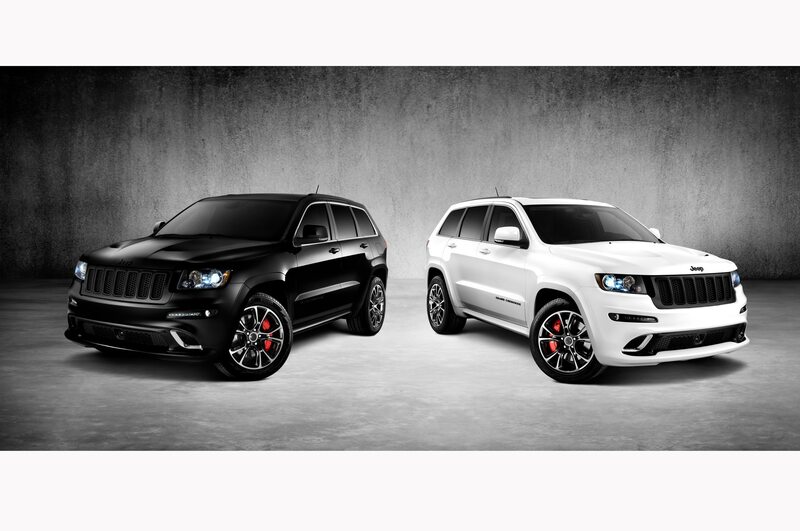 At first, the two new special-edition spin-offs – the SRT8 Vapor and SRT8 Alpine – literally look as different as night and day: the Vapor is painted in Brilliant Black, while the Alpine wears Bright White paint, a color typically not available on the SRT8 line. 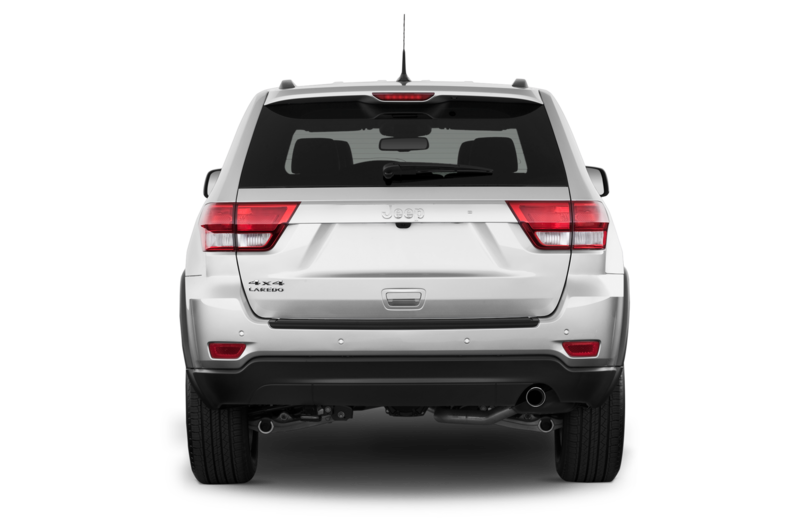 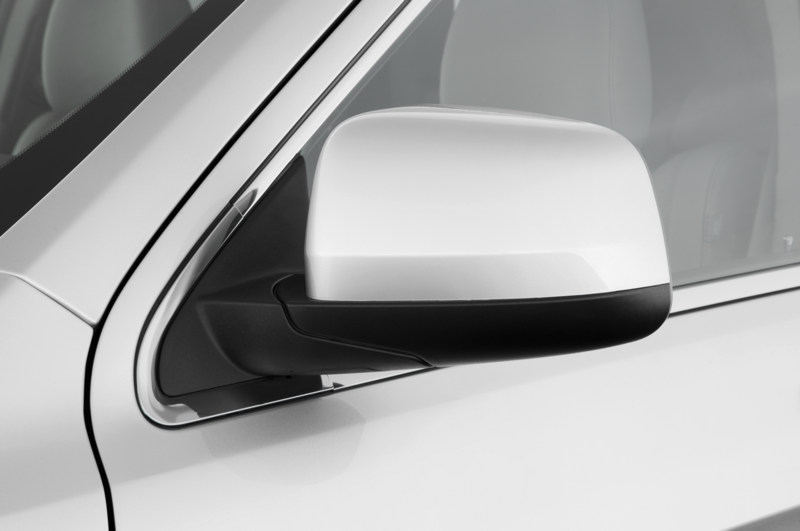 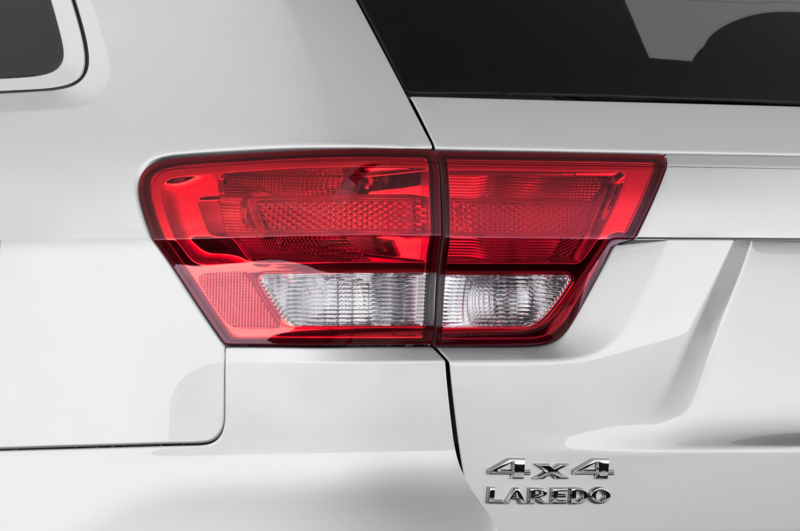 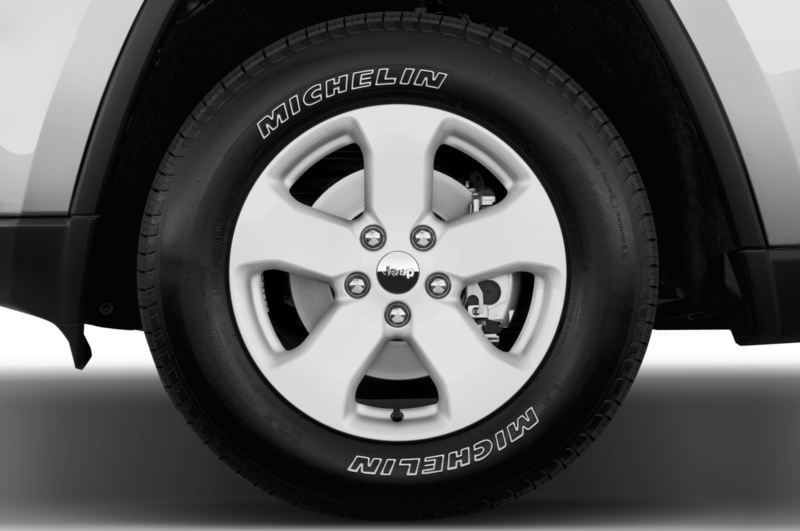 Apart from exterior paint, the two are identical: both receive the same special 20-inch wheels with a black chrome finish, along with gloss black hood and door badging, grille surrounds and inserts, and tailgate trim. 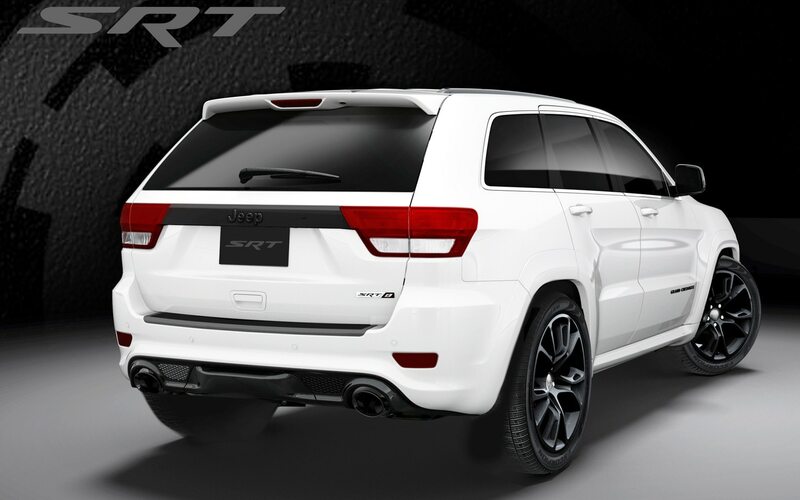 Aside from the advent of the Vapor and Alpine special edition models, the 2013 Grand Cherokee SRT8 is essentially unchanged from the 2012 model. 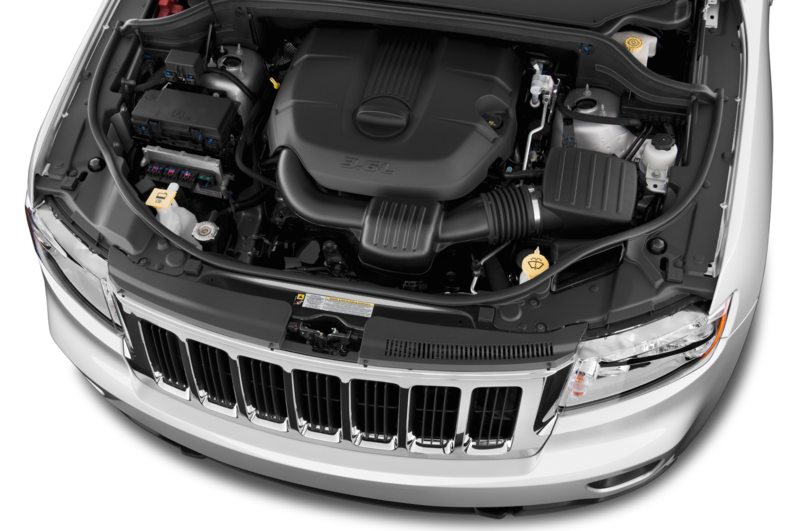 Power – all 470 hp of it – still comes from a massive 6.4-liter V-8, which is mated to a five-speed automatic and an all-wheel-drive system. 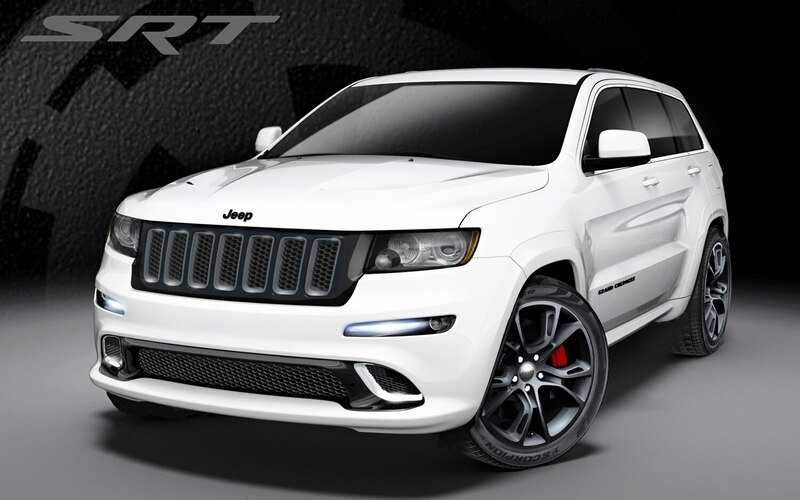 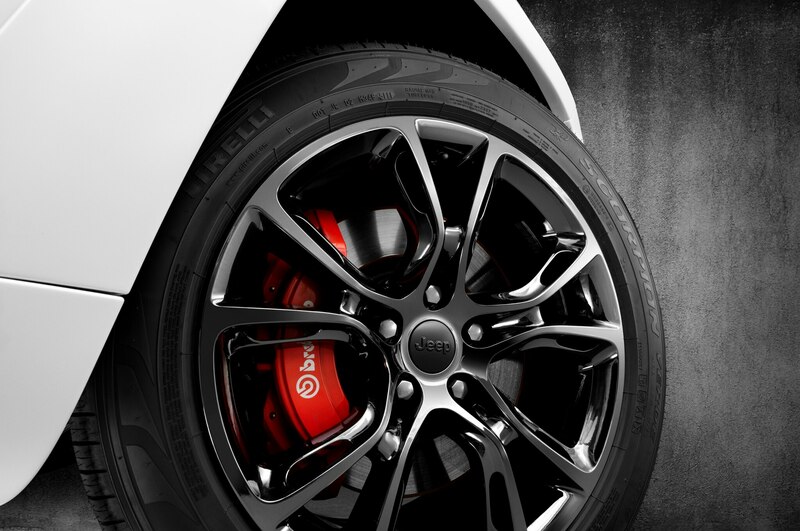 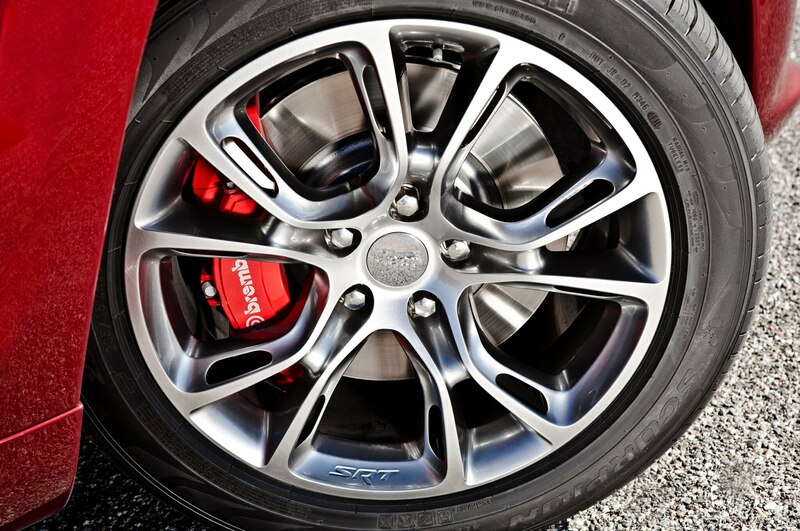 Adaptive Bilstein dampers allow the driver to stiffen the suspension for track outings, while massive Brembo brakes – including six-piston front calipers — help stop the super-quick SRT8 in a hurry. 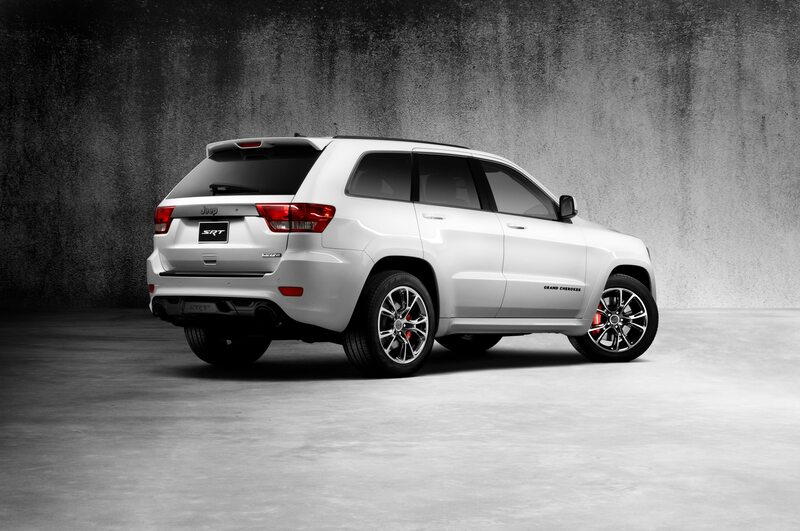 One notable difference is the price tag: 2013 Grand Cherokee SRT8 models start at $60,920, including $925 in destination fees. 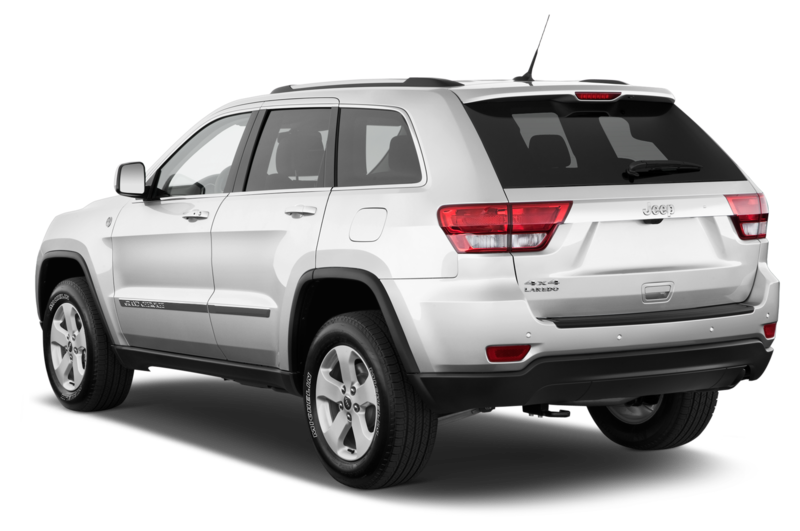 Although that seems like a steep jump over a 2012 model, which carried a base price of $55,595, that’s not exactly the case. 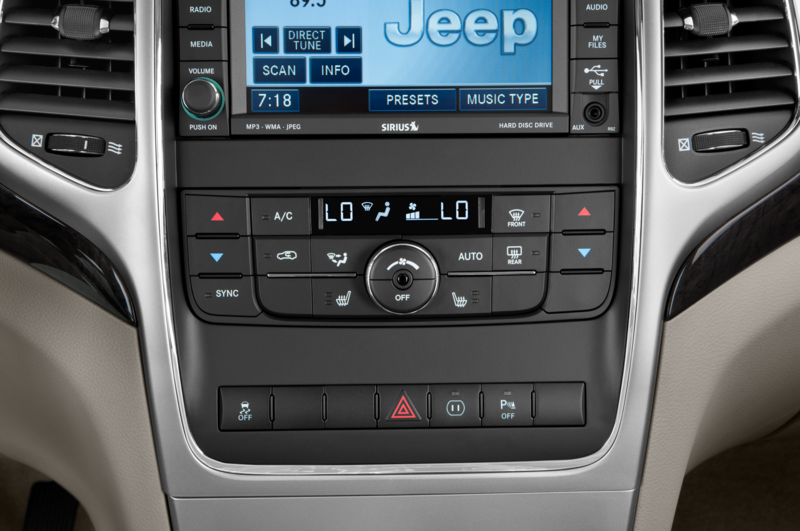 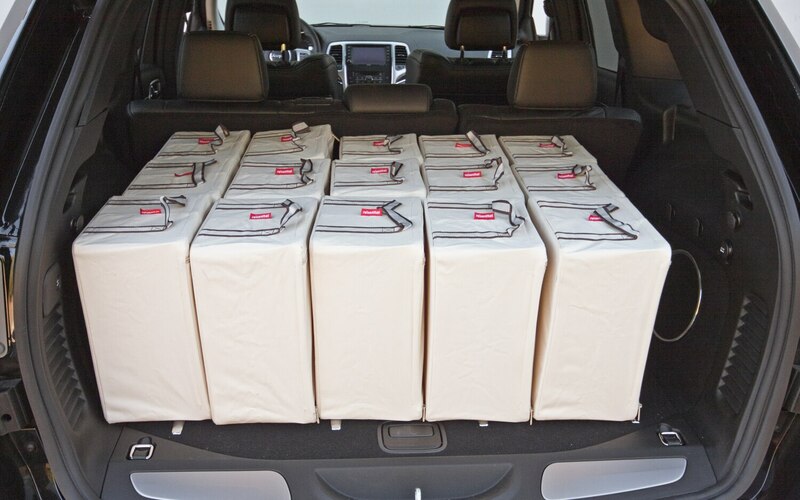 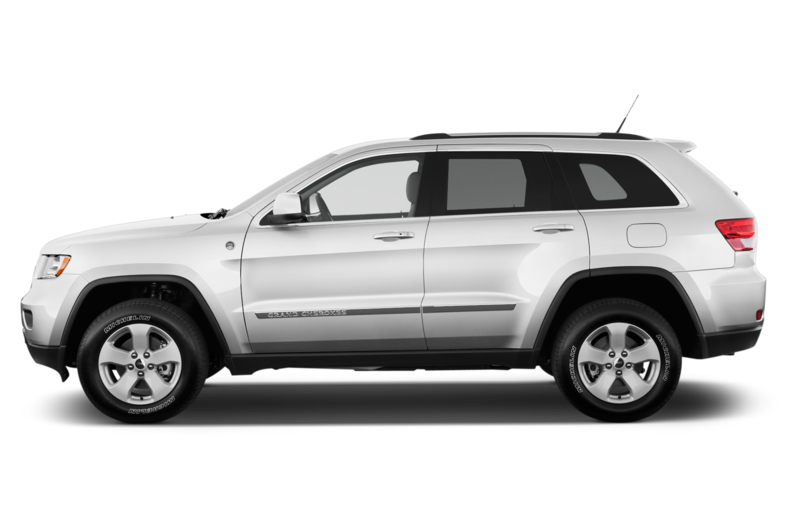 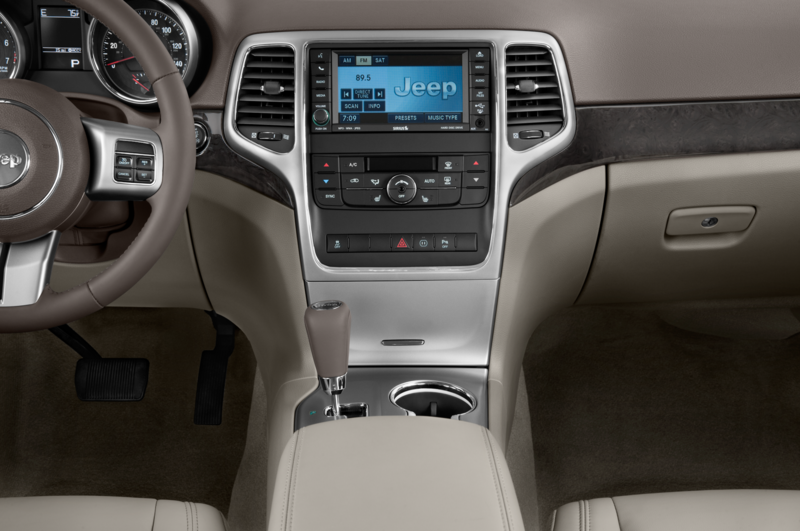 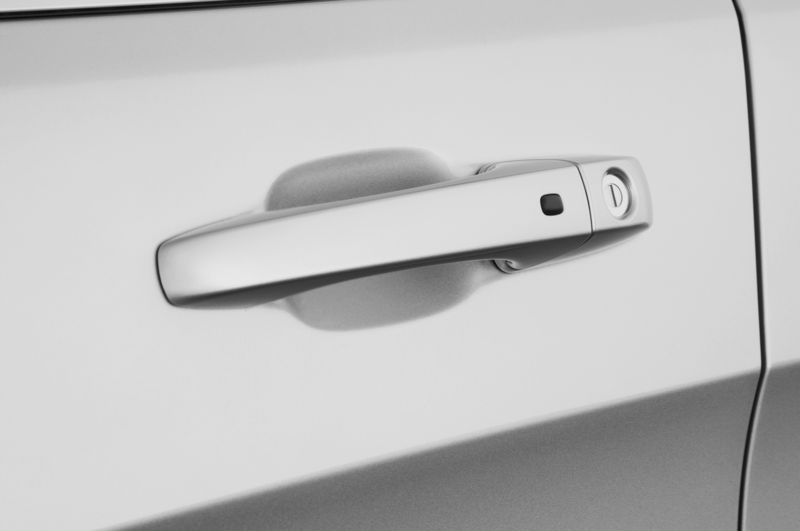 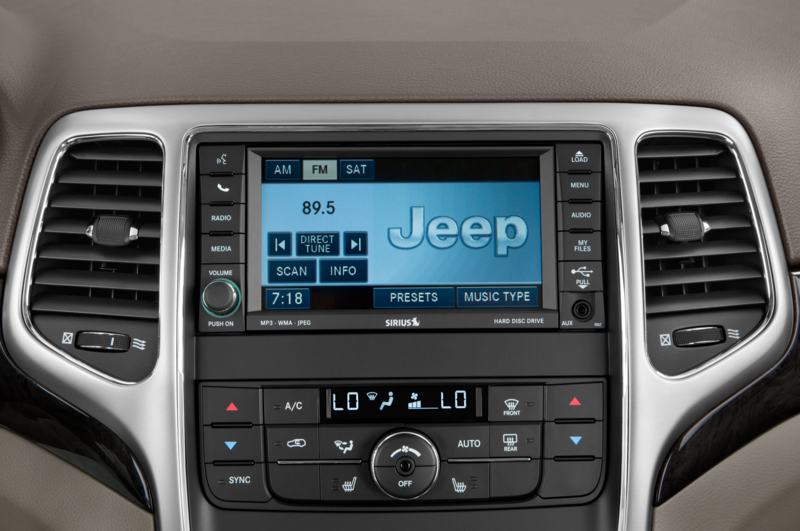 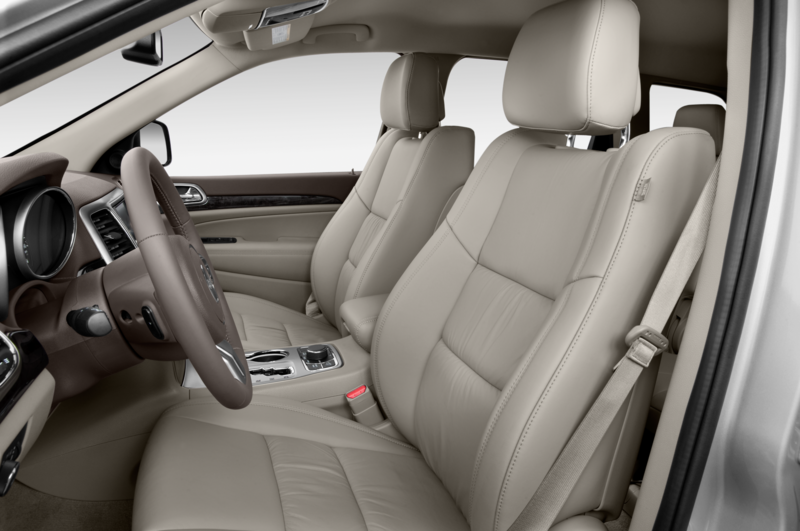 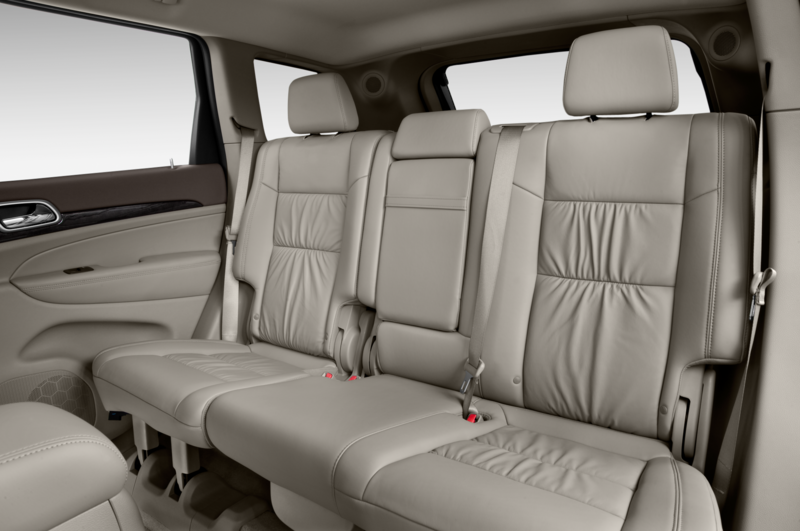 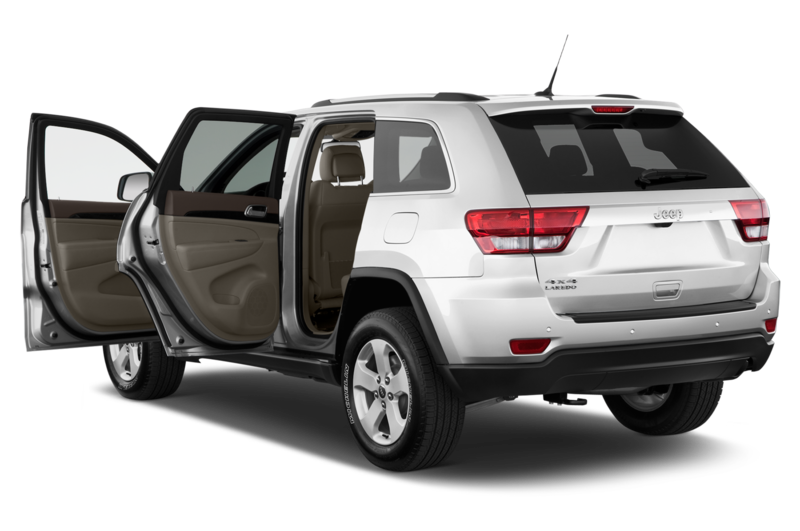 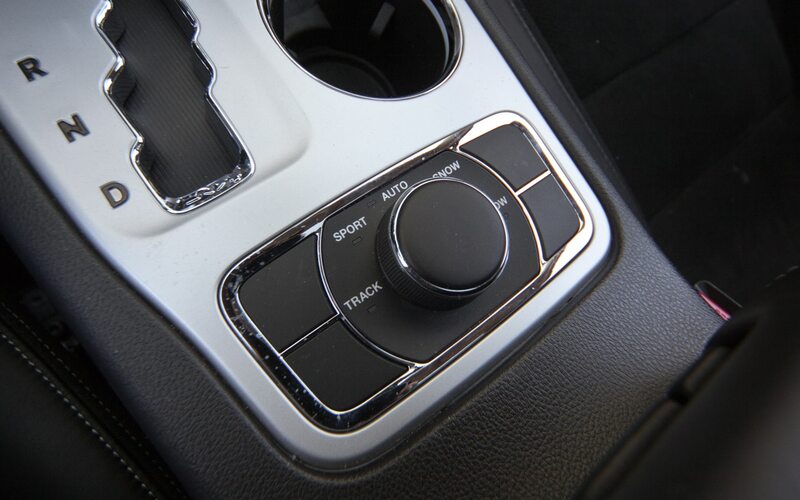 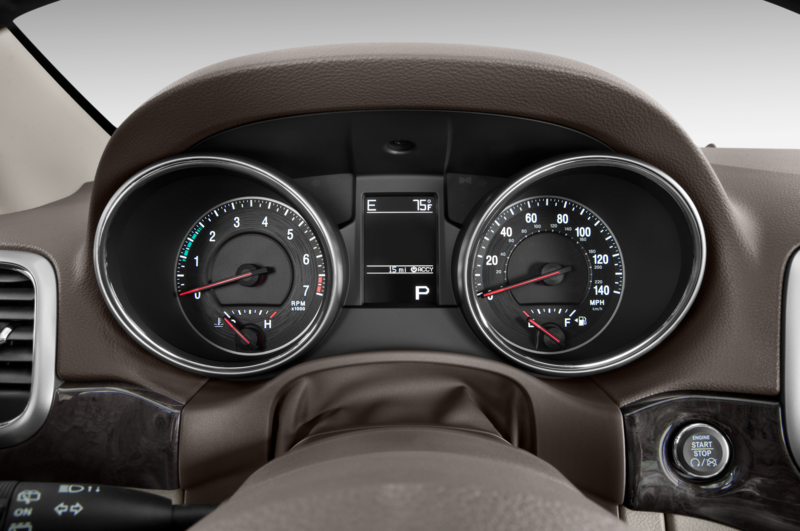 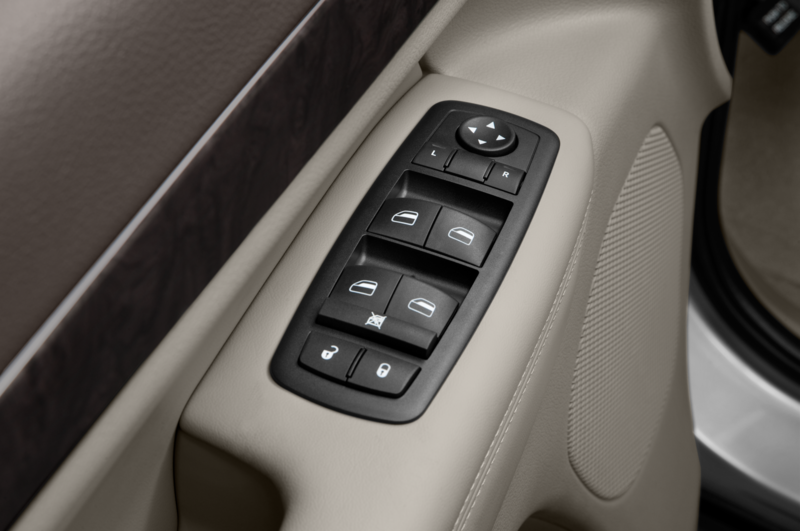 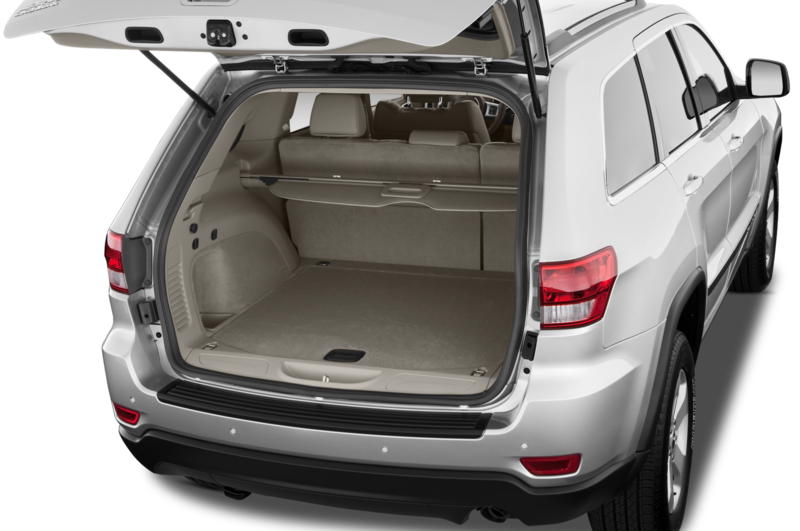 Chrysler has lumped in the former Luxury Group package – which added items like leather-wrapped door and instrument panels, adaptive cruise control, and a power liftgate — as standard equipment on the 2013 model. 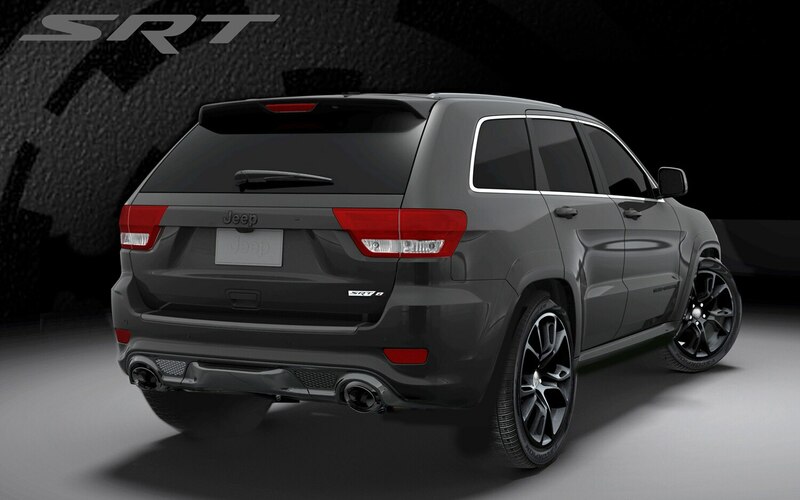 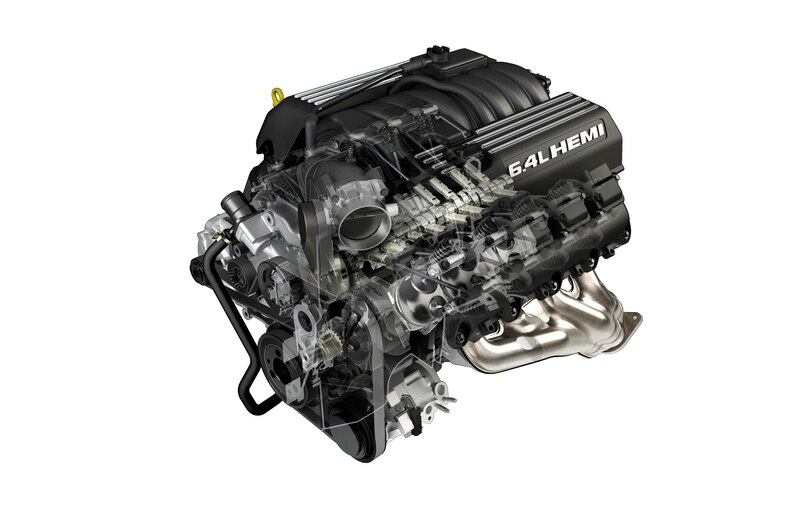 Seeing as that package added $4495 to the purchase price, the 2013 SRT8 model is actually about $830 more expensive than the a comparably-equipped 2012 SRT8 model. 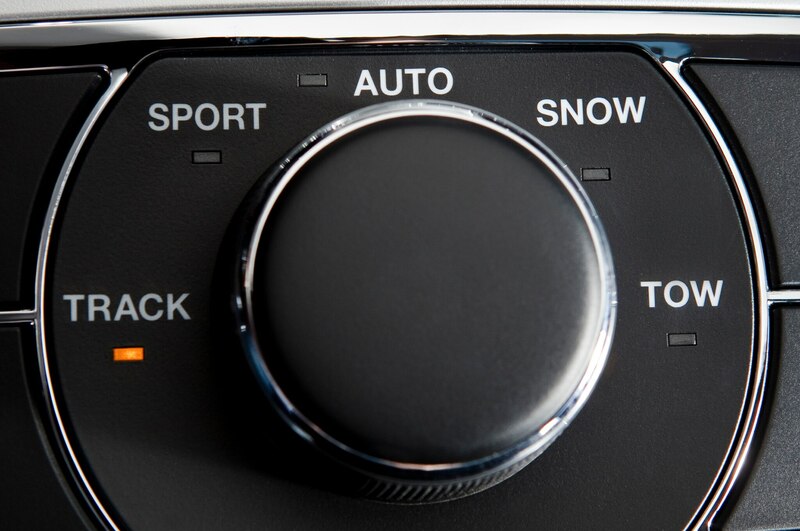 As for the Alpine and Vapor? 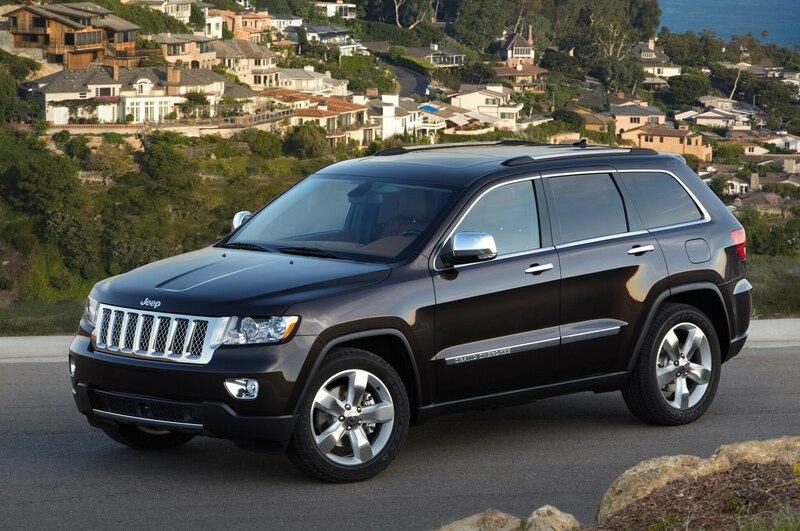 Chrysler says both packages command a premium of $2495, which brings their base price to $63,415. 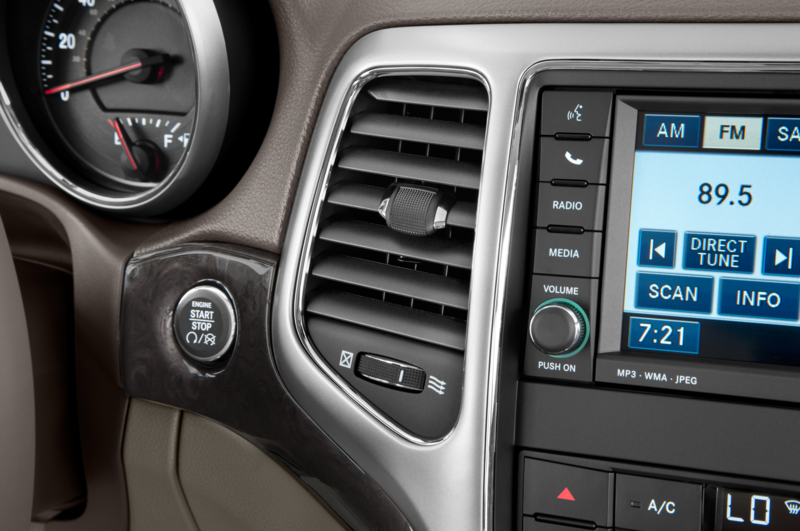 NA / 68.3 cu. 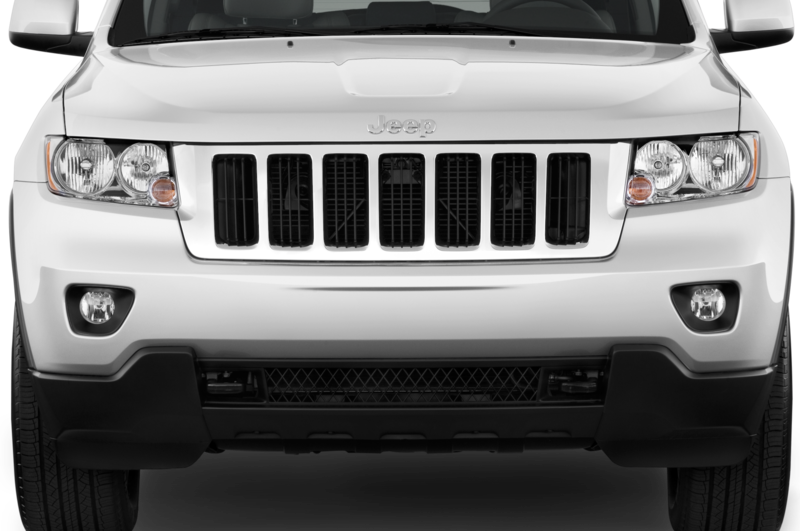 ft.
Here’s the thing about Jeep’s yearly parade of “Moab Concept” vehicles: they’re actually running, functional vehicles, and they always head straight to Utah after their unveiling for some good old-fashioned off-road fun. 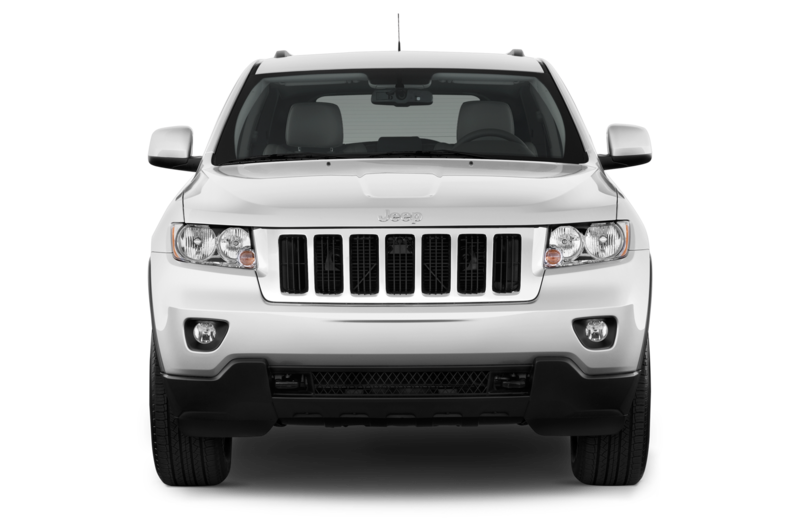 It was an eleventh-hour hail mary: with just days to go until the 2012 presidential election, the campaign for former Massachusetts Governor Mitt Romney released an advertisement claiming that Jeep was moving all of its production to China. 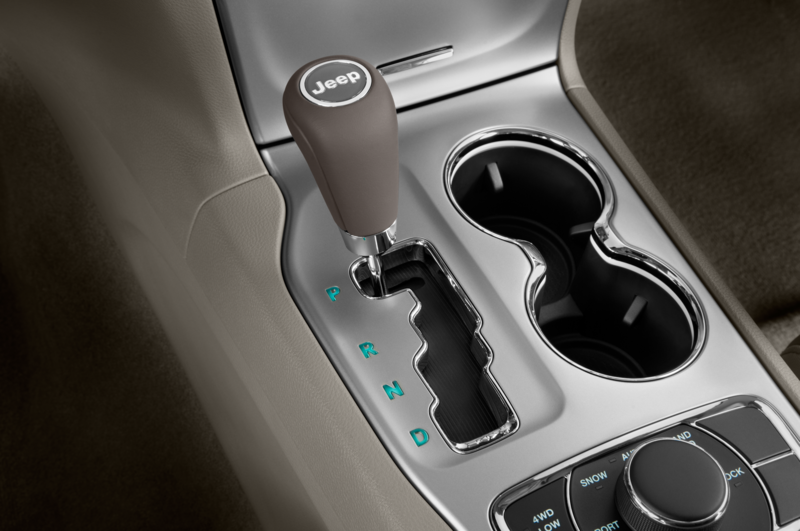 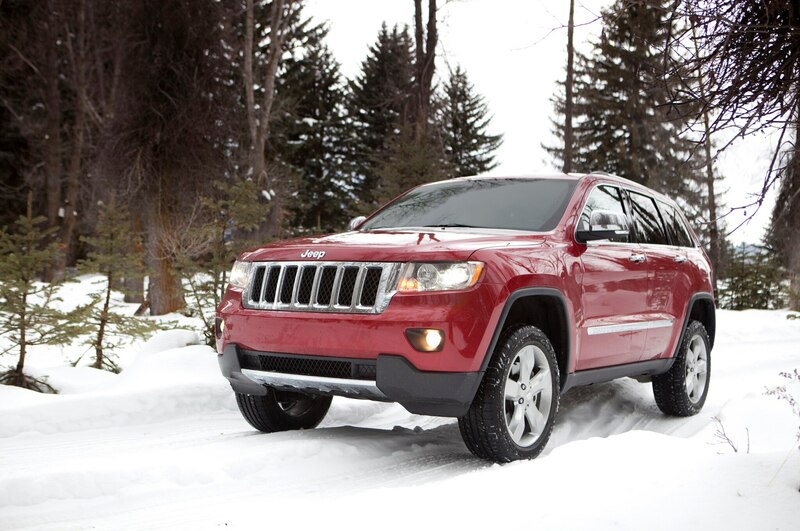 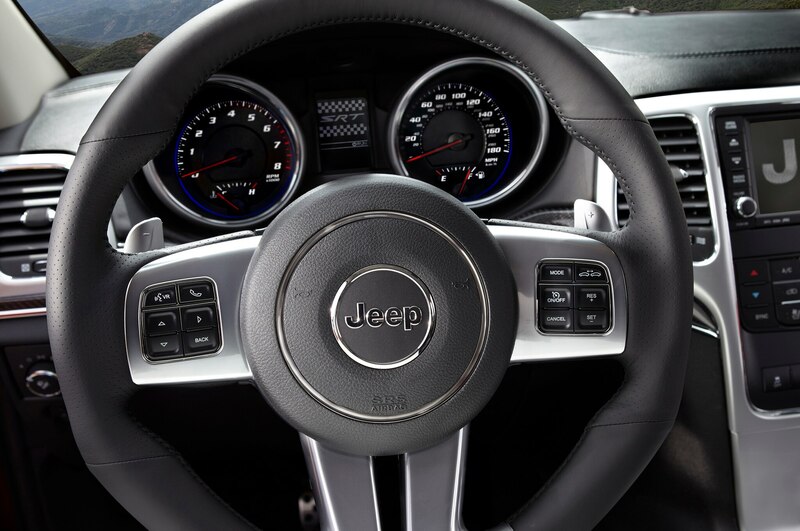 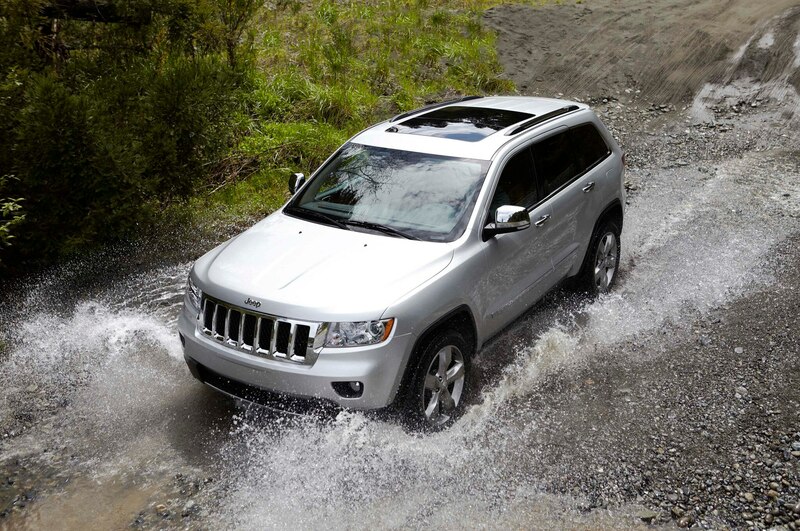 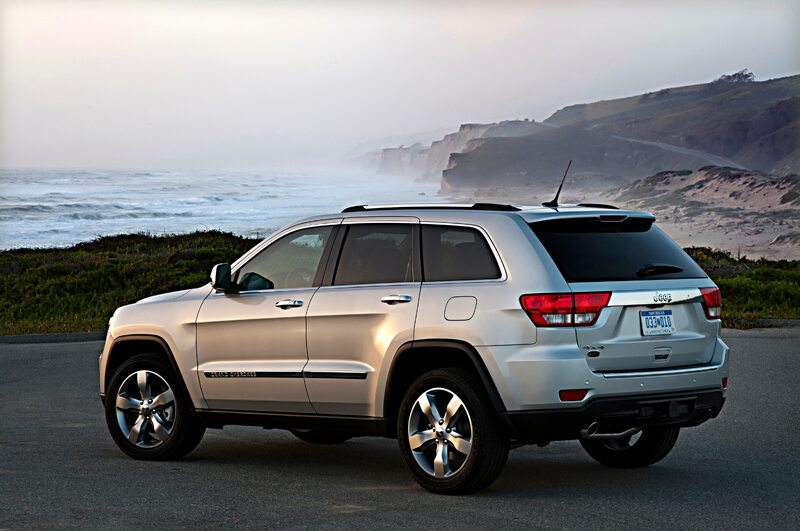 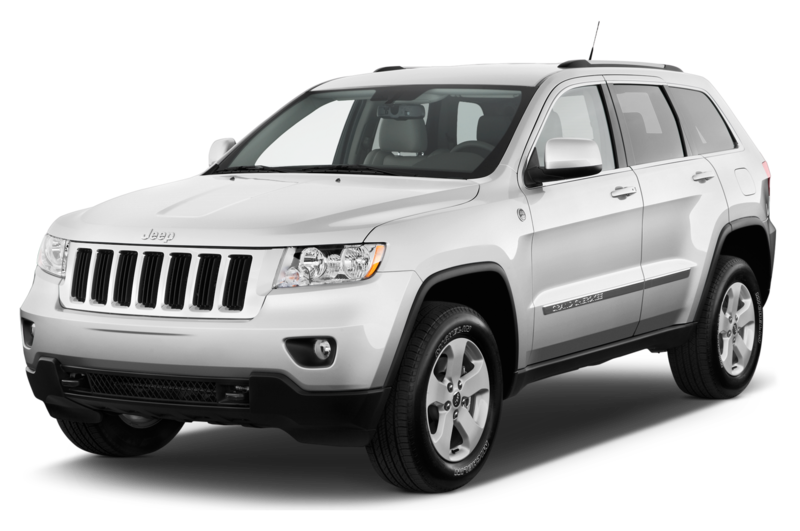 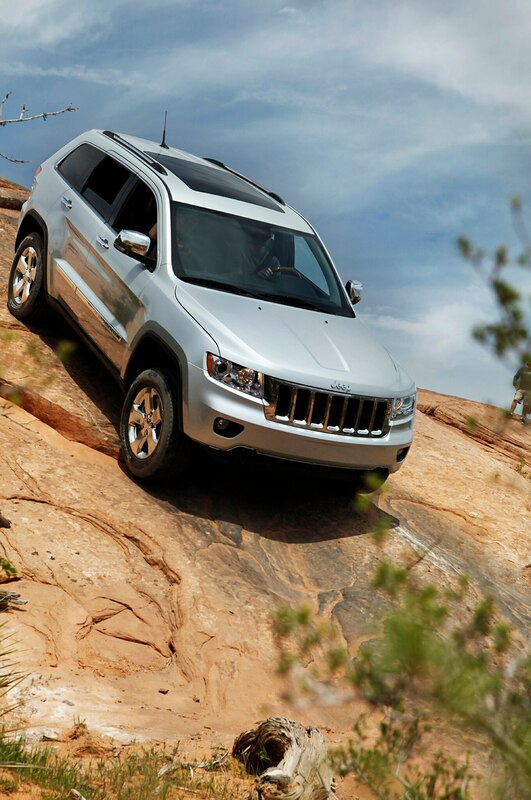 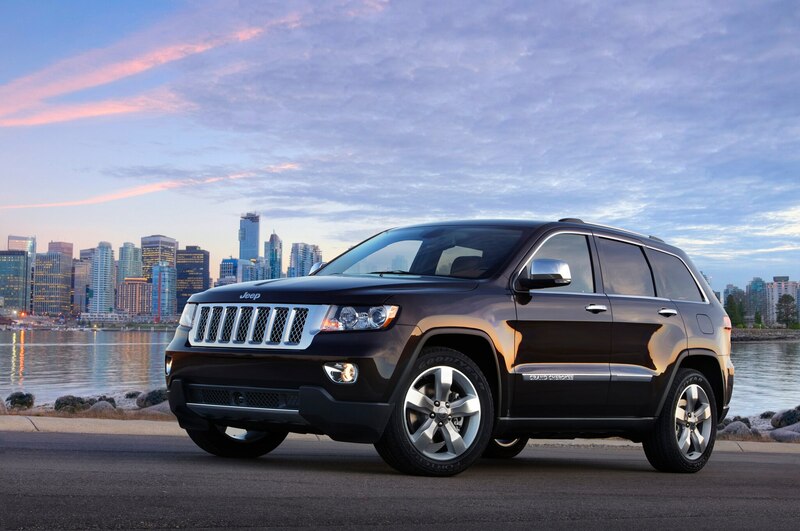 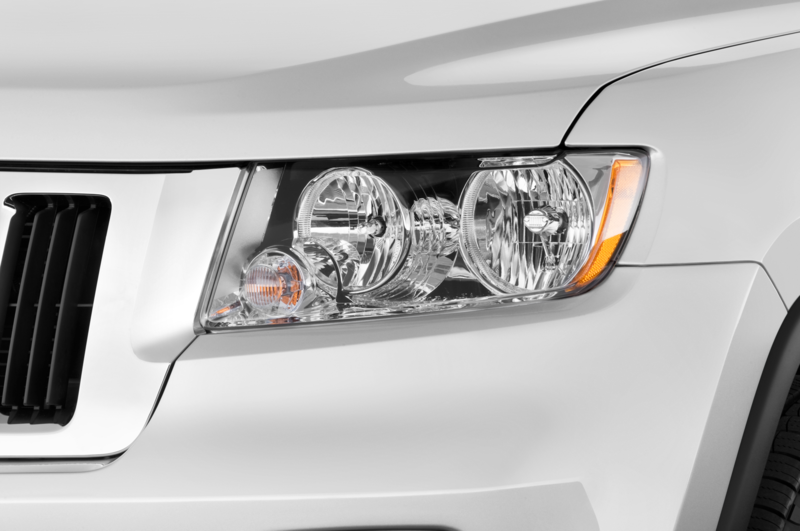 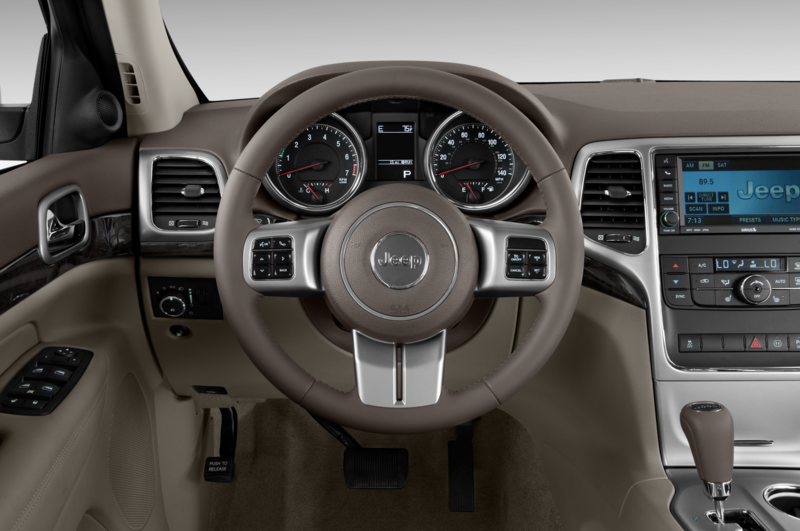 We already knew that Jeep was planning a diesel-version of its successful Grand Cherokee for the 2013 model year, but a new report says we’ll have our first look at the oil-burning SUV at January’s Detroit auto show.